Local Elections 2019 - Are You Registered To Vote? Taking place on the 2 May, those registered to vote will be heading to the polls from 7AM through to 10PM. If you are already on the electoral roll then you do not need to do anything. However, if you are unsure you can contact the local authority for confirmation. Those currently not registered have until Friday 12 April to get signed up. Registration is an easy process and can be completed online by clicking here. Those wishing to vote via post have until Monday, 15 April to apply. 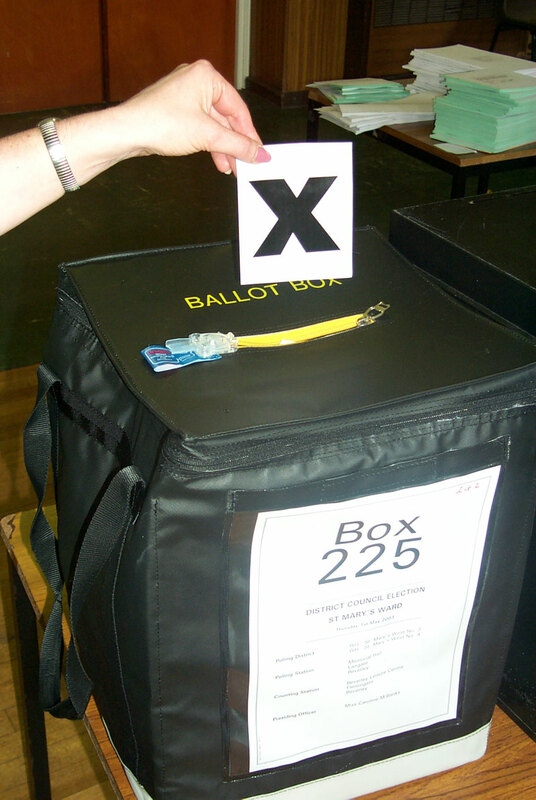 In Beverley, the main interest will be in the election of seats on the East Riding of Yorkshire Council. Candidates are already out banging on doors as they look to secure a seat at County Hall. 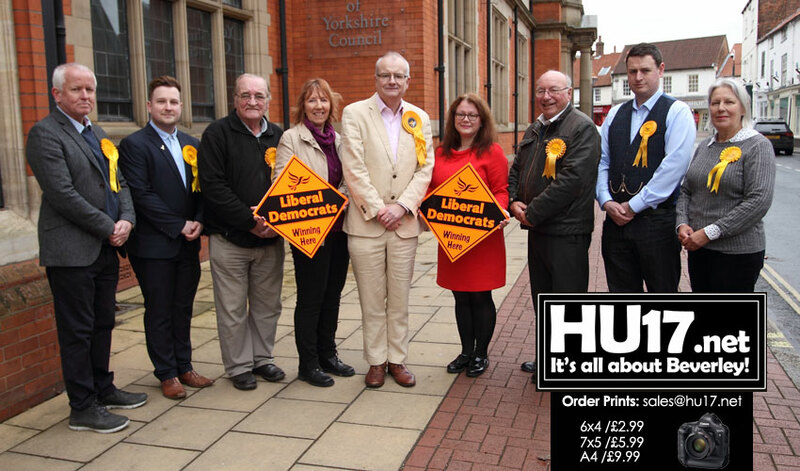 The Liberal Democrats wasted no time, registering their nine candidates as soon as nominations opened. Since Cllr Denis Healy beat off competition from the Conservatives to secure a seat in St Mary’s Ward, the party has grown in popularity locally. Cllr Healy says that the 2019 Local Elections in Beverley is a two horse race, dismissing Labour’s chances. His view is certainly backed-up with father and son Peter and Tom Astell quitting Labour to join the Lib Dems. The pair along with Bob Morgan will contest the Tory stronghold of Minster & Woodmansey. They are not the only candidates who have jumped ship. The Conservatives have confirmed former UKIP member Walter Sweeney will stand under their banner in St Mary’s. The Conservatives have also replaced Dominic Peacock with a new face. Paul Nickerson has replaced the disgraced councillor. Another interesting dynamic to considers is if people will use the local elections to make a protest vote. As a region that voted to leave the EU, there has been a lot of upset over the way the Conservative Government have handled the process. When residents go the polls on the 2 May this could prove to be the perfect time to make those feelings known. 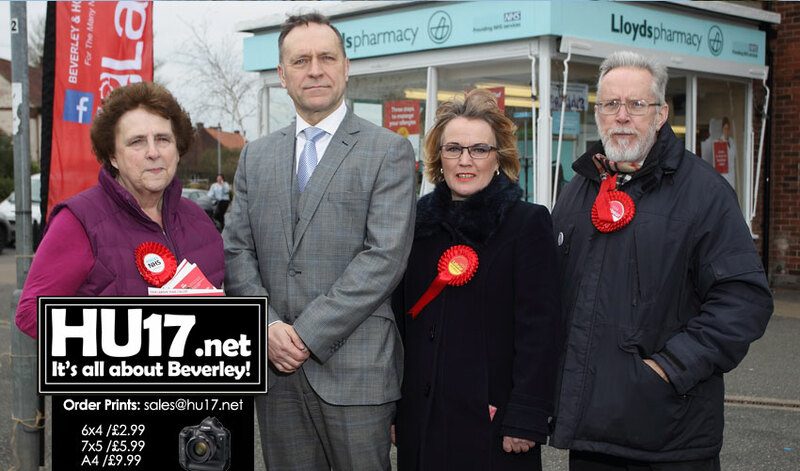 These local elections could also give people an opportunity to make their feelings known about what some see as the overdevelopment of Beverley. While some are writing Labour off, campaigners for the party in the area have other ideas. They say that response to them in traditional strongholds around the town have been positive. 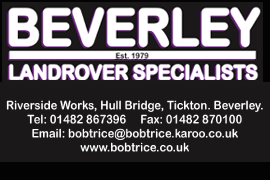 It is eight year’s since Labour last had a representative for any of the three wards in Beverley at County Hall. Jim Whitfield was the man who lost his seat to the Conservatives, one which they have continued to hold. Residents in Minster and Woodmansey have suffered the most in those nine years under Tory rule. Increases in crime, development and loss of facilities could see those residents looking for an alternative. No matter who you vote for the most important thing is that you do vote. Our local authority faces some tough years ahead as their budget is eroded away due to government cuts. To make sure you have your say in the local election on 2 May register to vote online by clicking here.